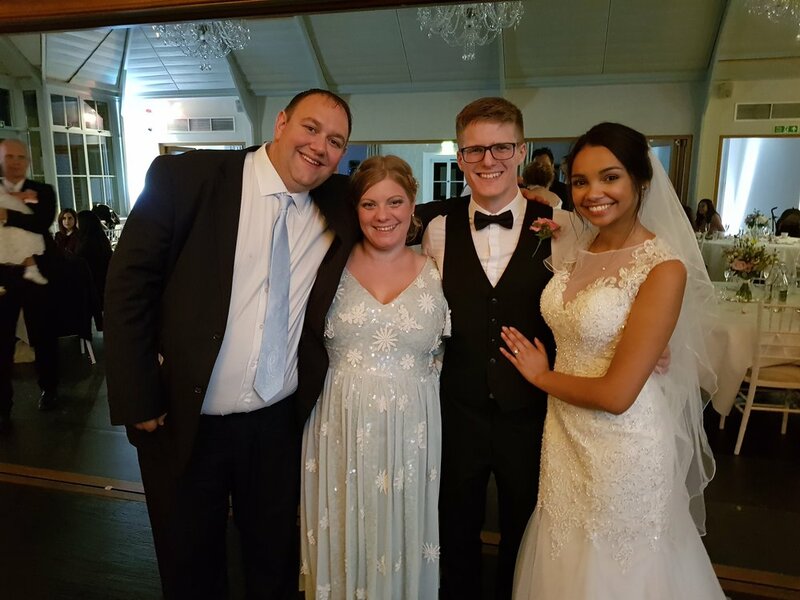 This week has been an exciting week for us, with some big milestones and family events. 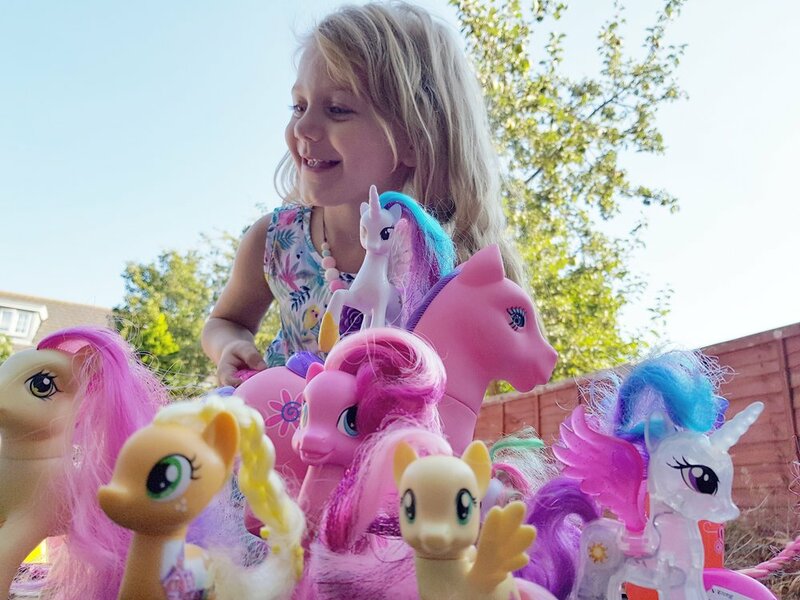 September 2nd 2018: My best friend came to visit on Sunday and Squidgy made her play with all the My Little Pony characters. September 3rd 2018: A trip to the post office to pick up a parcel we missed and the girls were so good! 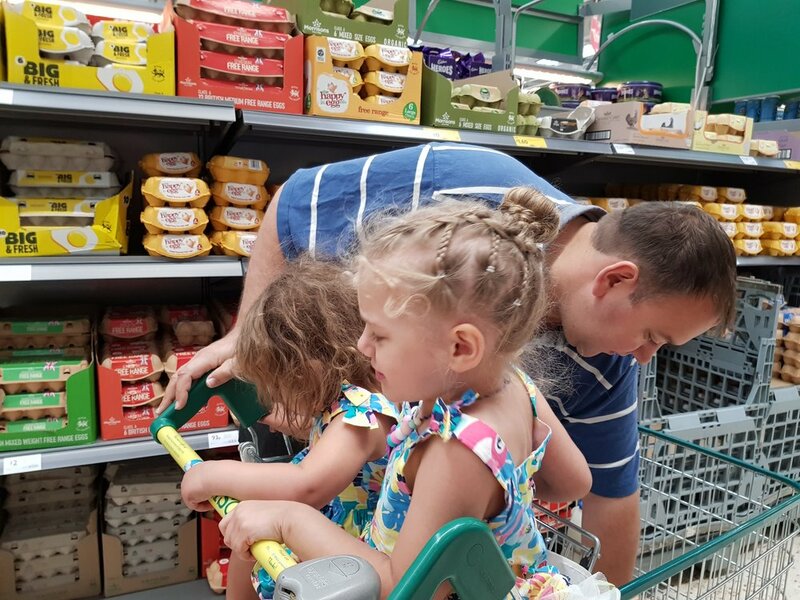 September 4th 2018: Tuesday was our last middle of the day shopping trip as a family as Squidgy starts school. This can be found on Instagram. September 5th 2018: Wednesday's was Squidgy's first day at school! 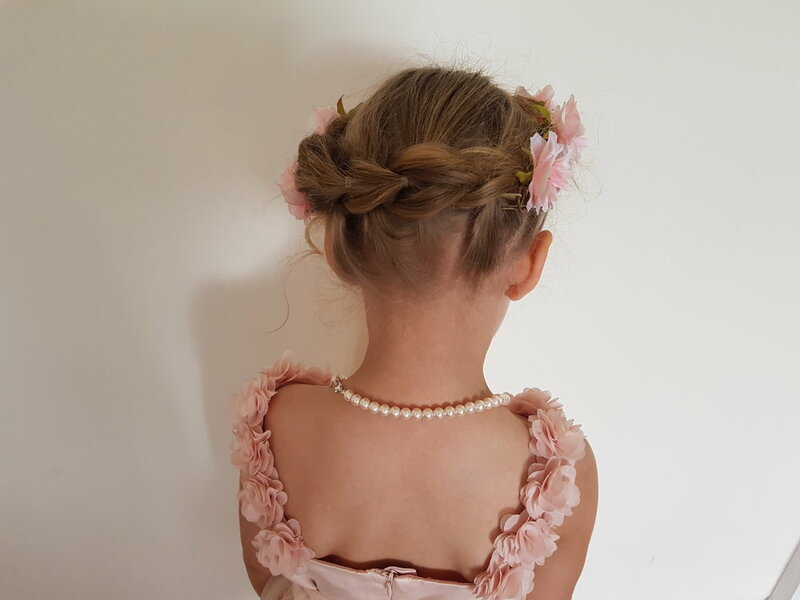 September 6th 2018: Thursday was my brother's wedding and the girls did so well as flower girls! September 7th 2018: Friday Squidgy had her second day at school and absolutely loved it! 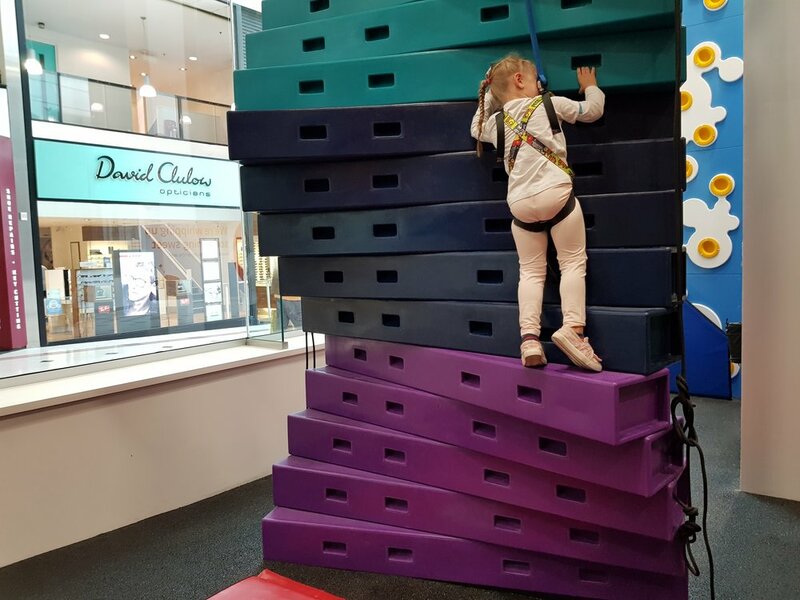 September 8th 2018: Saturday we went and tried out the new climbing walls at Rock Up in Watford. That's it for another week! Did you catch my #Project365 week thirty five post? Check it out now!